The inquiry into the conduct and progress of Operation Prospect is continuing. Submissions have been closed and the committee will shortly begin its hearings into the matters raised. Submissions that have been made public are available on the Parliamentary website here. Media scrutiny of the operations the subject of the inquiry continues. Explosive revelations about a bitter dispute between the most senior police in New South Wales are set to be aired in a public inquiry which gets underway next week. The row began 16 years ago when more than 100 police were targeted in a series of controversial internal affairs corruption investigations. It was meant to be a secret corruption purge, a final clean out of the force following the devastating police corruption inquiries of the 1990s. But critics say that the police investigators themselves so wildly abused their powers, it unleashed a police war of such epic proportions that successive State Governments have been determined to effectively bury it. Critics say police investigators deliberately went after many honest police and destroyed their careers on evidence they knew was false. Only a handful of police were ultimately convicted. 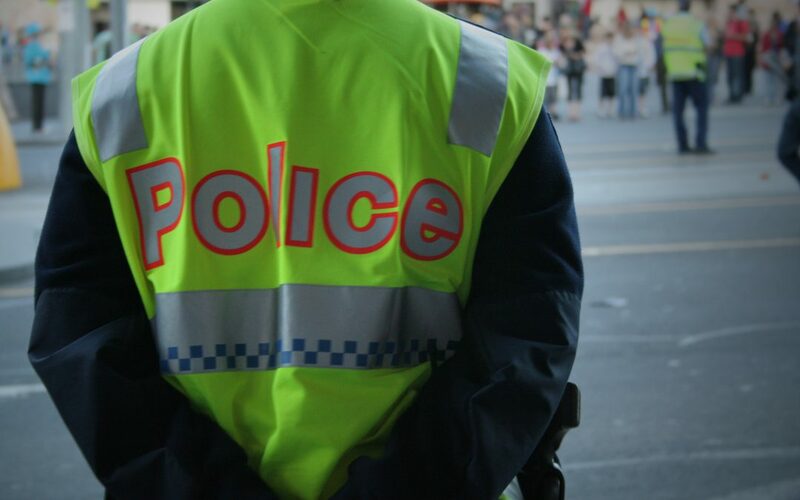 “The internal politics within the New South Wales Police Force is some of the most brutal politics you will see anywhere in the country,” New South Wales Greens MP David Shoebridge said. “It makes the politics of the New South Wales Parliament or the Federal Parliament look like child’s play. “These people have the tools at hand with the listening devices, investigation powers, criminal prosecutions, to absolutely destroy their rivals within the New South Wales Police Force. A total of 112 police were placed under surveillance and had their phones tapped by investigators working under the Special Crime and Internal Affairs command (SCIA), a unit which had unprecedented powers and was backed by the state’s most powerful investigative bodies. The investigation resulted in just a handful of convictions, which Mr Shoebridge said raised the question as to what motivated investigators to go after so many officers. Current Deputy Commissioner Nick Kaldas was one of many whose career was stalled for years after he was wrongly targeted. “This inquiry is closely reviewing how it was that warrant after warrant was issued, naming sometimes more than 100 people in any individual warrant, on the basis of evidence that, on even the most cursory view, could not support those warrants,” Mr Shoebridge said. Central to the inquiry will be the role played by the current Deputy Commissioner Catherine Burn, who was acting commander of the corruption investigation, and Commissioner Andrew Scipione, who was her supervisor at the time. Former New South Wales Crime Commission detective Mark Standen was also part of the investigation team, but he will not be called to give evidence as he is now in jail after being sentenced three years ago for running an international drug importation ring. It has been suggested that something like 28 New South Wales Supreme Court judges were effectively lied to, or conned into signing off warrants that could not be relied upon. Mr Shoebridge said the implications for the Supreme Court would be quite significant. “We’ve had once judge, Justice Levine, who has the current role of the inspector of the Police Integrity Commission,” he said. “When he was a judge he said he would look at this material. It was so voluminous and so complicated, that he checked to see if there were obvious defects, like if the name M Mouse or D Duck were included. “Unless there was an obvious defect like that, they were effectively rubber-stamped. It is hoped the inquiry will provide an better insight into how senior police do business. “I’ve heard people describe this as ‘white knight corruption’, where individuals within one part of the police force are so blinded by their attempts to achieve an outcome that they completely ignore the constraints of the rule of law in going about it,” Mr Shoebridge said. “I think that’s a partial explanation for what happened, but I do think it also went beyond that. “What started with deeply questionable investigations 15 or 16 years ago, has, with the cover up, become a far larger scandal than it needed to be. That’s why we need to lance the boil, to finally finish this once and for all.